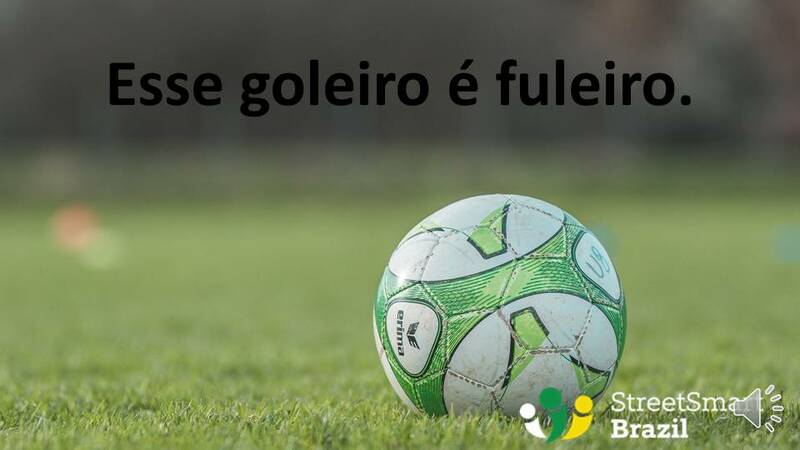 Here’s another word that you may not find in books and magazines too often, but that Brazilians use regularly: fuleiro. In this post I tell you what fuleiro means, I give examples using the word, and you can learn the pronunciation of fuleiro with the video below. Because it is an adjective, it agrees in gender and number with the word that it describes. Esse sapato é fuleiro. Comprei há duas semanas e já está parecendo velho. = These shoes are of bad quality. I bought them two weeks ago and they already look old. Que bolsas fuleiras! Não vão durar muito. = How cheap these purses are! They won’t last long. Alberto é muito fuleiro. Não dá pra contar com ele pra nada.